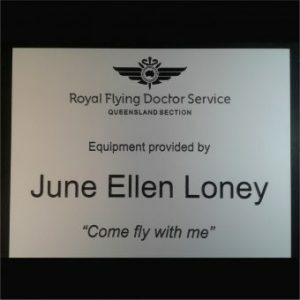 Whatever you need in the way of metal engraving we can do it. From softer metals such as Brass to the hardest 316 Stainless Steel, we can easily engrave to your specifications. 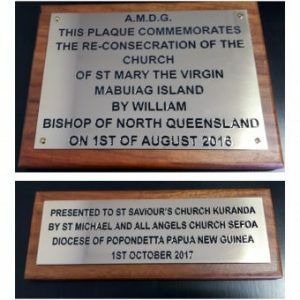 Ideal for commemorative plaques, once engraved the plaque is hand polished, paint filled before a 2 pac clear coat is applied. 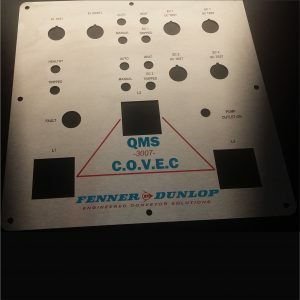 The above stainless panel shows a combination of laser etching and colour filled engraved sections. Scratch resistant natural anodised aluminium engraved and paint filled. 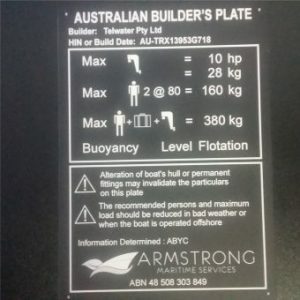 Ideal for compliance plates, we laser engrave the text and graphics.